Overseeing all content creation activities with local and global marketing team. Working closely with the marketing team to devise a content strategy that aligns with the company's wider goals. 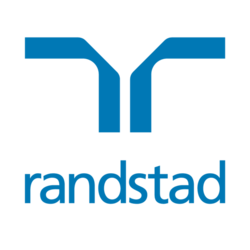 Please contact Tinky at 2232 3437 or tinky.leung@randstad.com.hk.